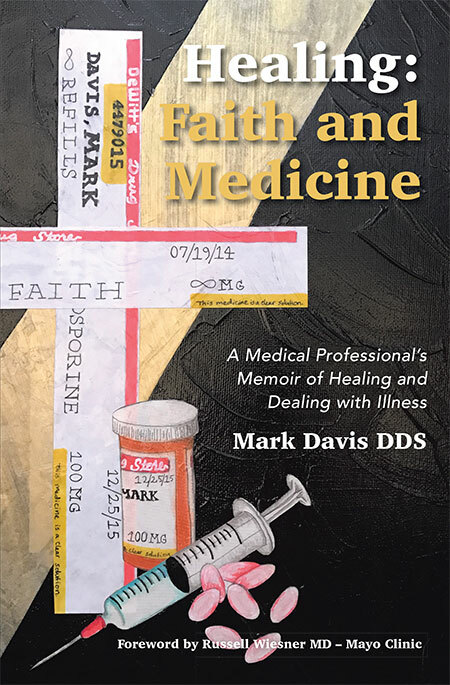 Dr. Mark Davis grew up in Chowchilla and attended Chowchilla Union High School, graduating second in his class. He continued his education at Oral Roberts University, graduating with a degree in biology and chemistry. 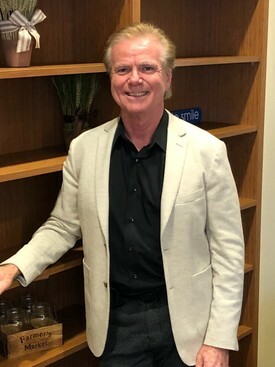 Dr. Davis received his Doctor of Dental Surgery degree from Loma Linda University, graduating in the top 10% of his class. He saw the opportunity to return to Chowchilla to practice dentistry upon his completion of dental school in 1989. Dr. Davis has continued to expand his education in dentistry through courses given all over the United States. He has attended many courses given by the world-renowned Pankey Institute and has recently spent time at the Misch Institute for Implantology. He has recently gotten certified in Blood Concentrates PRP. Dr. Davis enjoys traveling, snow skiing, and going to the beach with his wife and three kids. When time permits, he is a motorcycle and car enthusiast. Dr. Davis is heavily involved in Bible Study Fellowship (BSF), and is also a regular volunteer dentist at the Poverello Outreach Clinic in south Fresno. Dr. Davis has a passion for excellence in all aspects of life. Coming from a small town, but having lived in big cities, he understands unique differences between the two and knows how to incorporate the highest quality of dentistry into a rural environment. Dr. Davis says “the highest honor is to be able to meet a patient at their point of need and then help restore them back to health." We love what we do and want to do it for YOU. It is all about choice, and we believe we are the right choice for your dental health.